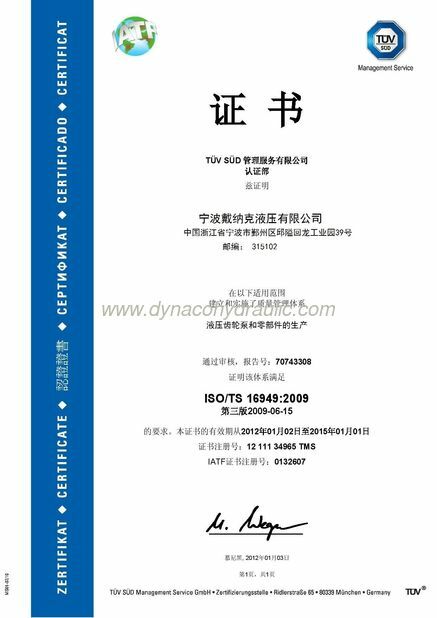 Dynaco P30/P31/P50/P51/P75/76 series gear pump and motor can be interchanged with Parker Commercial,Muncie,Permco,Metaris,GPM etc. 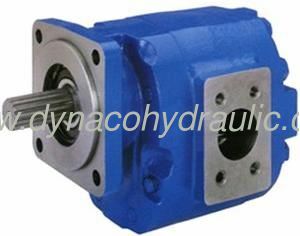 gear pumps. The Gear Pumps have the durability and reliability of this time tested design. 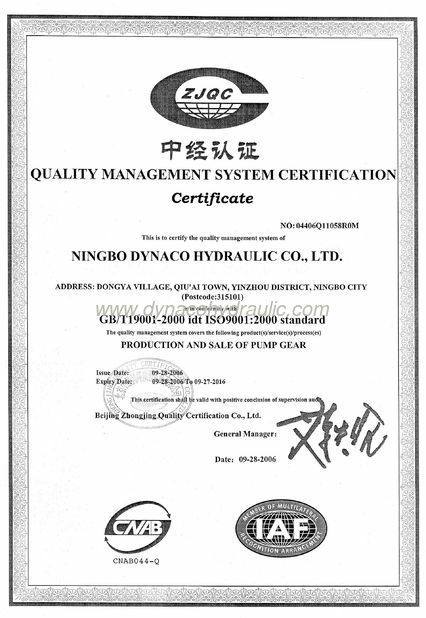 Dynaco has combined this technology with cutting EDGE, state-of-the-art manufacturing processes to make the Gear products the highest quality and most dependable in the market place.
. BSP, SAE, NPT, JIC(ODT).